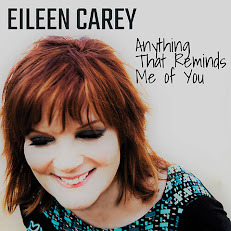 Home / Country Music News / Eileen Carey “Anything That Reminds Me of You” 6th Country #1 Single! 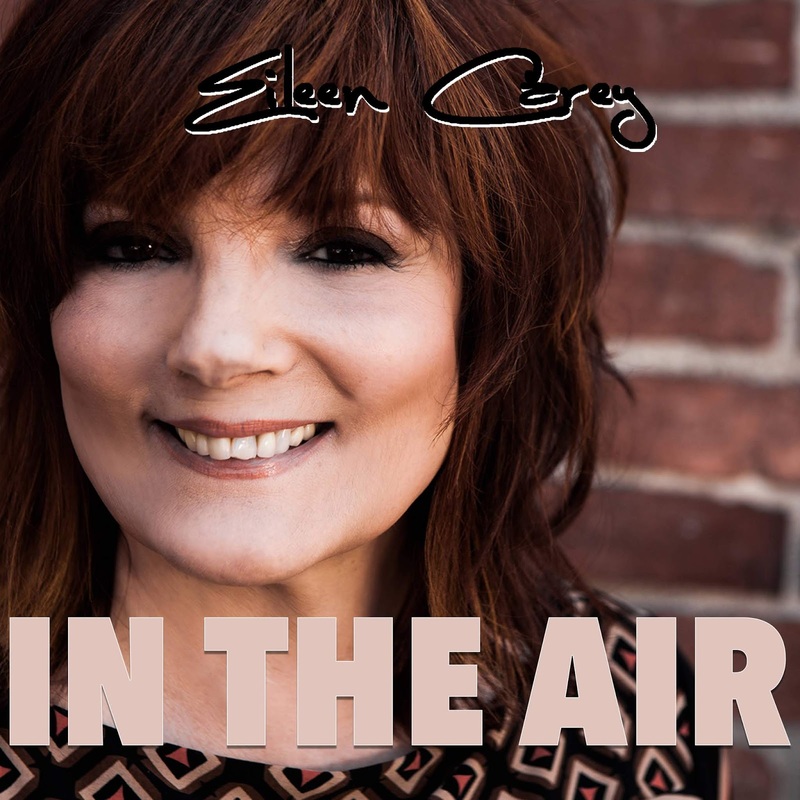 Eileen Carey “Anything That Reminds Me of You” 6th Country #1 Single! In a long line of radio hits, “That Town, “Good Bad Girl,” “In the Air,” “Faith,” “Bottle Your Crazy Up” and “Bring on the big,” Eileen Carey’s latest “Anything That Reminds Me of You” reached the top rung on the New Music Weekly’s Country Charts this past week. 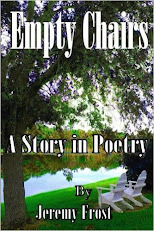 Eileen Carey’s songs offer clear solutions to many of the headaches romance creates with a plea for self-esteem. She generally aims her lyrics at women, but is quick to mention that the same advice would be good for men as well. 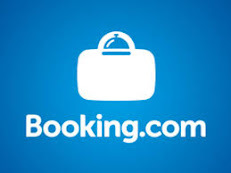 “Anything That Reminds Me of You,” is kind of a departure from her helpful hand, and gets right down and Sabre-sharp over some person who just wasn’t worth the time she spent with and is committed to expunging the memory of them. The veteran artist, one time actress, also known for her insightful blog themusicmom.com, recently took home a Las Vegas Producer’s Choice Award for Solo Female Country Artist of the Year, her fourth honor in 2018, including New Music Weekly’s Country Breakthrough Artist of 2018. 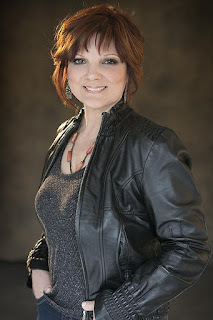 She has also had a string of stunning performances this past couple years; sharing the stage with such mainstream classic music acts as The Motels, Peter Noone, Johnny Rivers, Jefferson Starship, Nelson, Kai Bachman; and country music royalty such as Rita Coolidge and Raelyn Nelson. 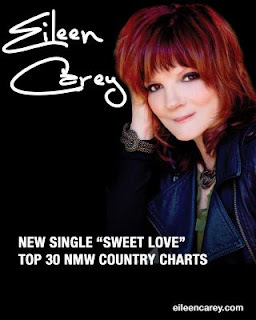 Carey will share a stage with Don Mclean (“American Pie,” “ Vincent”) at the legendary Saban Theatre in Beverly Hills on the 23rd of March, and has also announced a June 8th date with Wilson Phillips at the Rose in Pasadena, CA.. She will also be recording in Nashville in May, as well as touring radio stations in Tennessee and Kentucky. 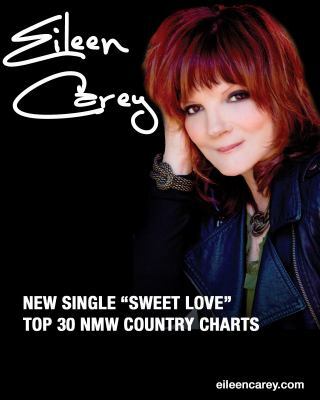 In the Country category, Eileen Carey is nominated for Breakthrough Country Artist of the Year. 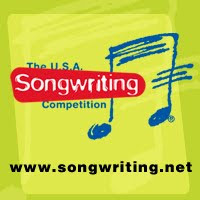 In the Hot AC/AC category Eileen Carey is nominated for Breakthrough Artist of the Year, and Female Artist of the Year. And at the very bottom of the voting page she is nominated as the Crossover Artist of the Year. 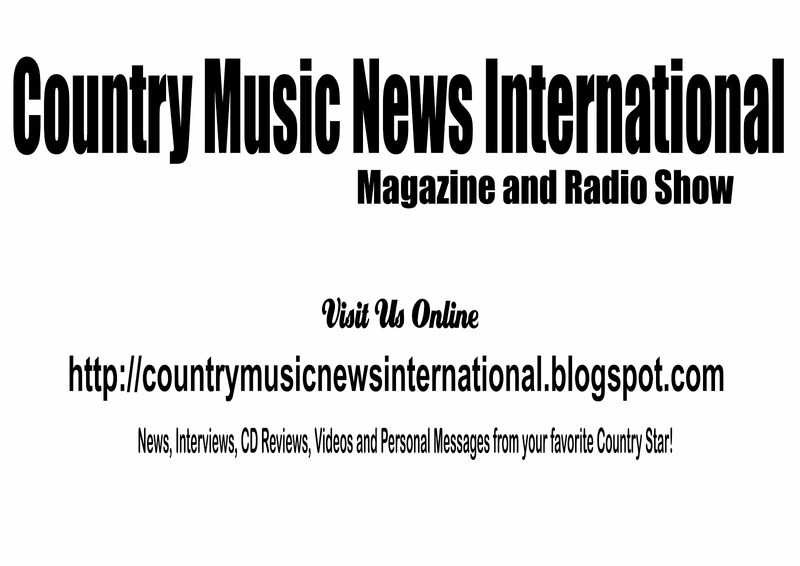 Her Country-Pop is reaching wider and broader audiences all the time. 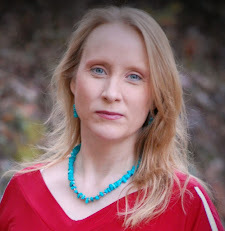 Most importantly, her message of “can do” self-awareness and gratitude is truly inspiring, and as “The Music Mom,” she walks her talk.